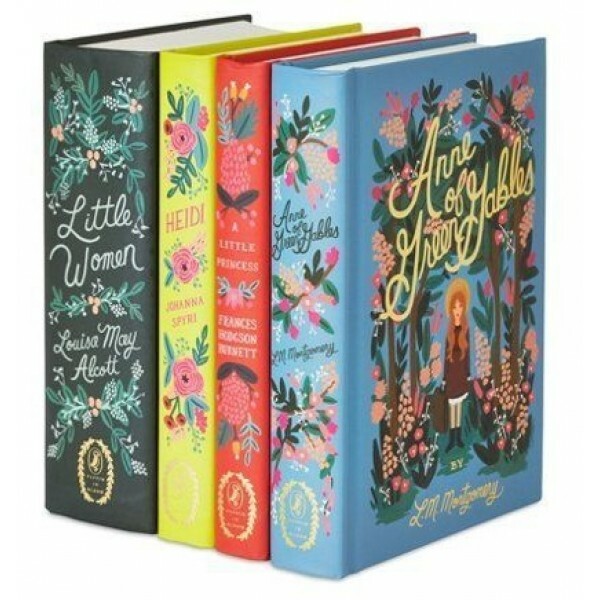 This collection of classics with stunning cover art by renowned stationery brand Rifle Paper Co.'s principal artist, Anna Bond, is now available as an exquisite gift set! 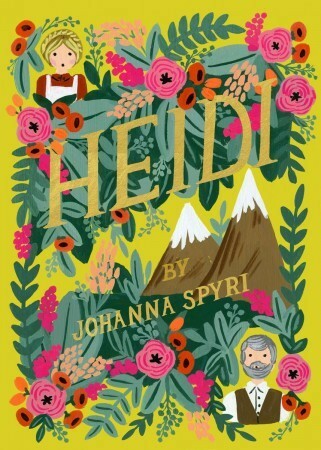 Each volume features all-new artwork by Bond both in the cover design and throughout the book. 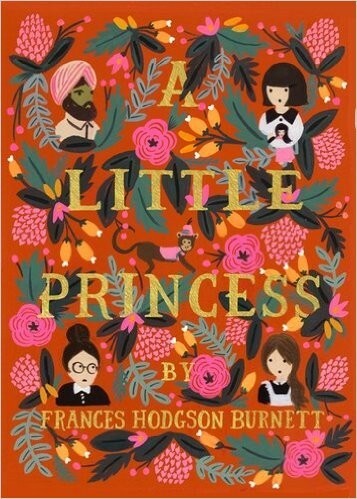 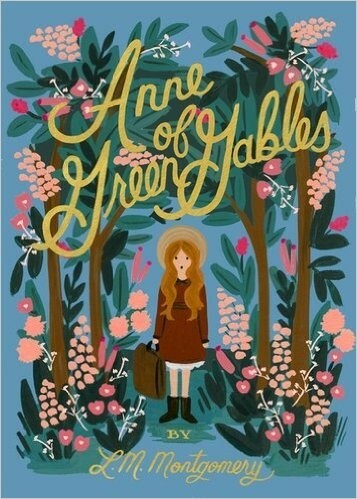 The set includes editions of Anne of Green Gables, Heidi, Little Women, and A Little Princess, all in an elegant matching slipcover case. 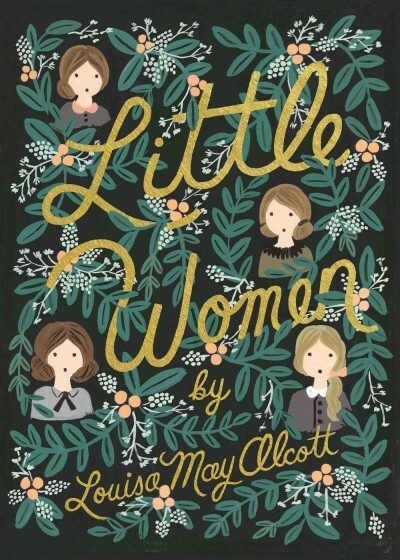 For more classic Mighty Girl novels, visit our Classics Collection.